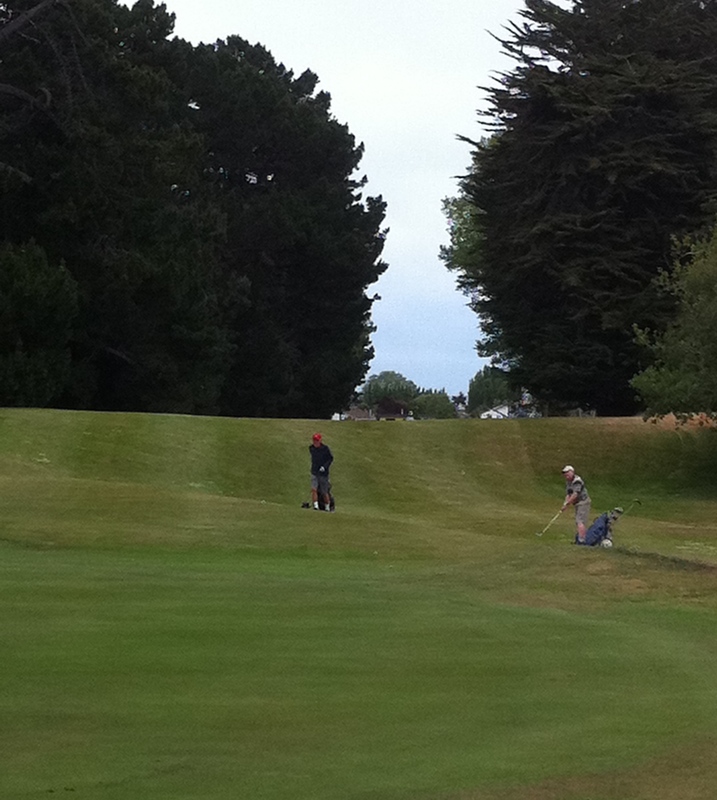 Rawhiti Golf Club is located on Rawhiti Munipal Golf Links, in the sea side suburb of New Brighton. The club was established in 1930. 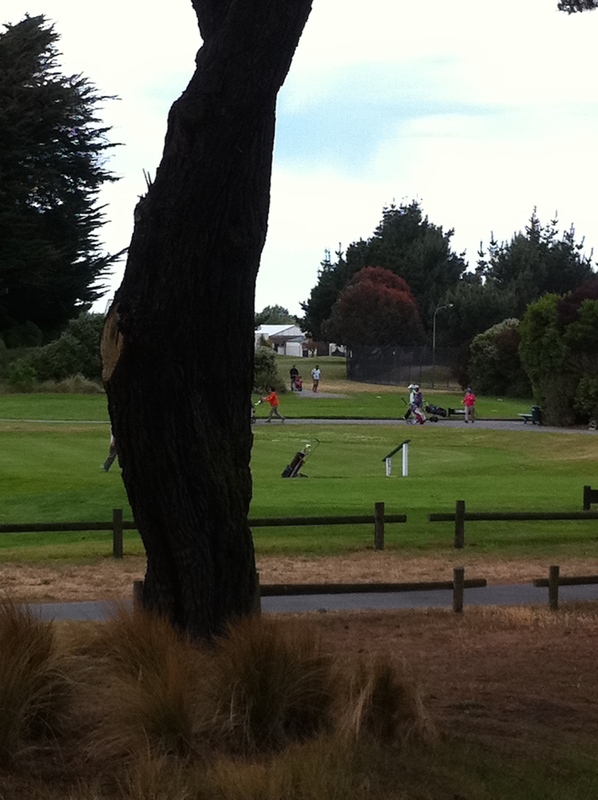 Club competitions are run on Sundays & Wednesdays all year round. 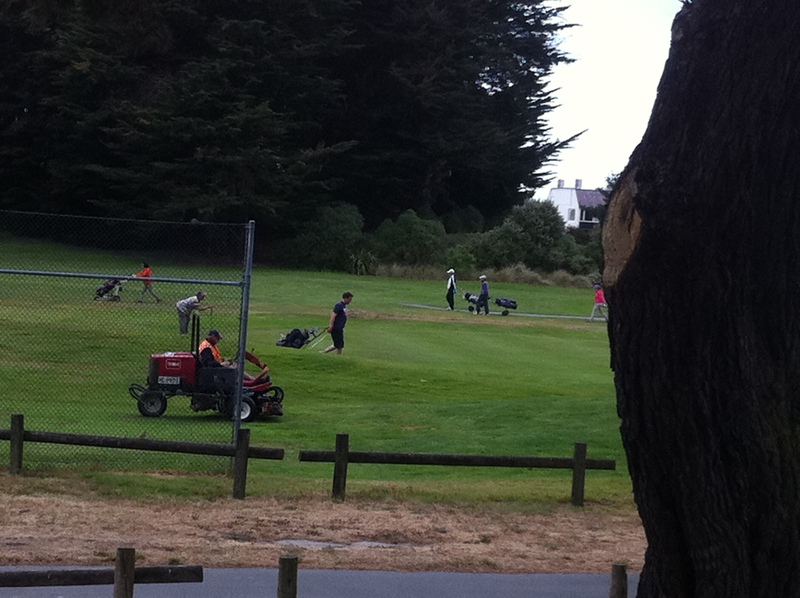 Saturday is also a day where members can play for different club trophies. 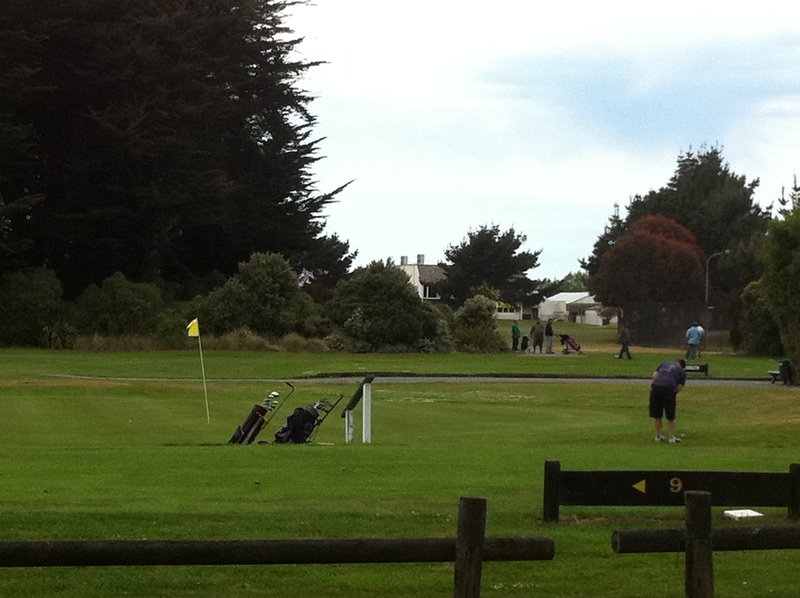 A twilight golf competition over 10 holes is run each Friday during day light saving time.